The Somers Pointe Solid Poplar Wood Adirondack Rocker from Cedarwood Furniture combines all the comfort of a rocking chair with the classic country style of an Adirondack chair. 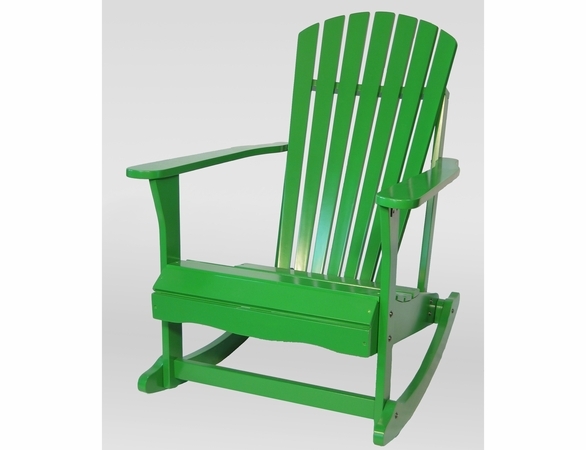 As easy on the eyes as it is on the body, our Somers Pointe Adirondack chair is made in the U.S. The natural wood is available unfinished, oiled or in your choice of understated colors. Measuring 28 1/8” by 38 7/8” by 41 1/8”, it would make a handsome addition to any porch, deck or patio. Use it with our Somers Point Adirondack Side Table.